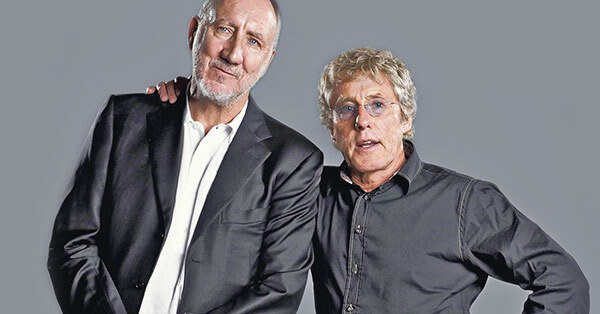 The quintesential English rock-band The Who, is kicking off their 'Moving On!' Tour in 2019. Their first new album in thirteen years set to drop this year as well. Get your tickets to see The Who with Ticket Galaxy!